The article attempts to describe the reflexive principle in theory-making, which integrates the basic modern methodological paradigms and lays the foundation for the development of sociology. 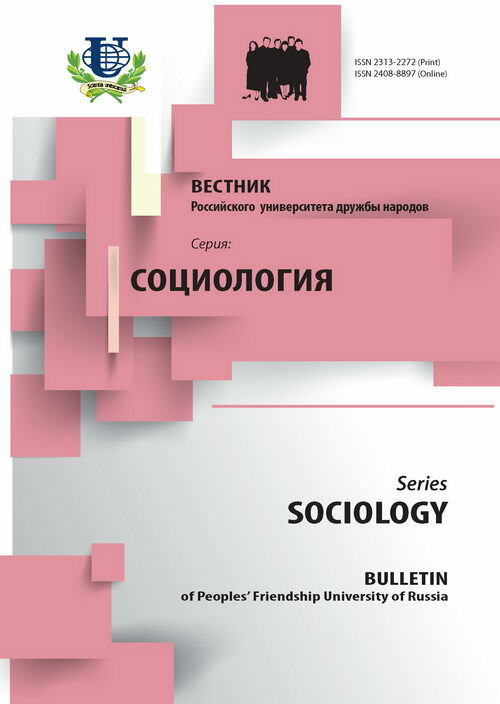 On the basis of the theoretical ideas of P. Bourdieu, A. Giddens and P. Ricoeur the author defines the concept of social reflexion and reveals its peculiarities in sociology as compared to reflexion in philosophy. 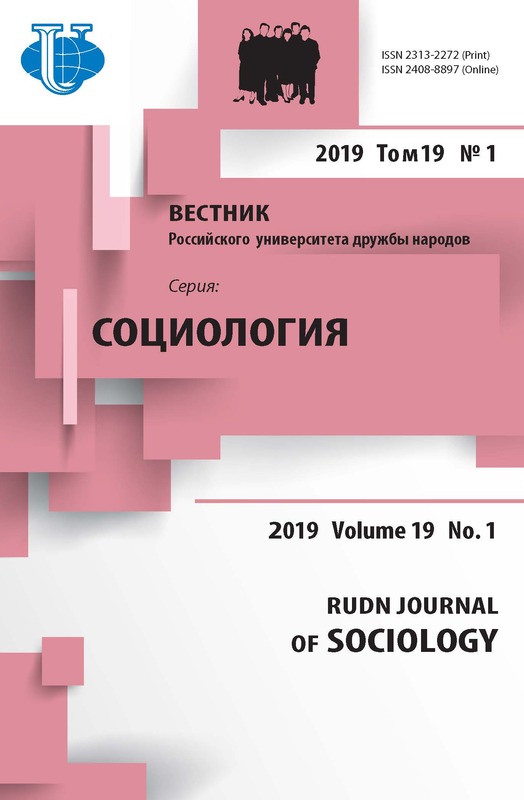 According to the author, the fulfillment of reflexive functions in sociology is connected with the task of analyzing the complex structure of the polysemantic object, considering the specific quality of the subjects and their various trends of development. The presence of the poles — objectivity-subjectivity, rationality-irrationality, consciousness-unconsciousness etc, requires a reproduction of the dichotomies engendering them in social life and development of cognitive methods for their study in sociology. reflexion, self-reflexion, social, group and academic reflexion, negative reflexion, dichotomies, a differential approach, the functional-activity structure, rationality, self-organization and self-understanding, subjective logic.